Vitamin D is an essential pro-hormone for our body. It is not made organically in the body so it’s extremely important that we are obtaining it through our diet or sunlight! Vitamin D can be synthesized in the body when the skin is exposed to Sunlight! It is estimated that sensible sun exposure on bare skin for 5-10 minutes 2-3 times per week allows most people to produce sufficient vitamin D, but vitamin D breaks down quite quickly, meaning that stores can run low, especially in winter. This makes it extremely important that we are making a conscious effort to get Vitamin D during the Winter! Get your Vitamin D this Winter! 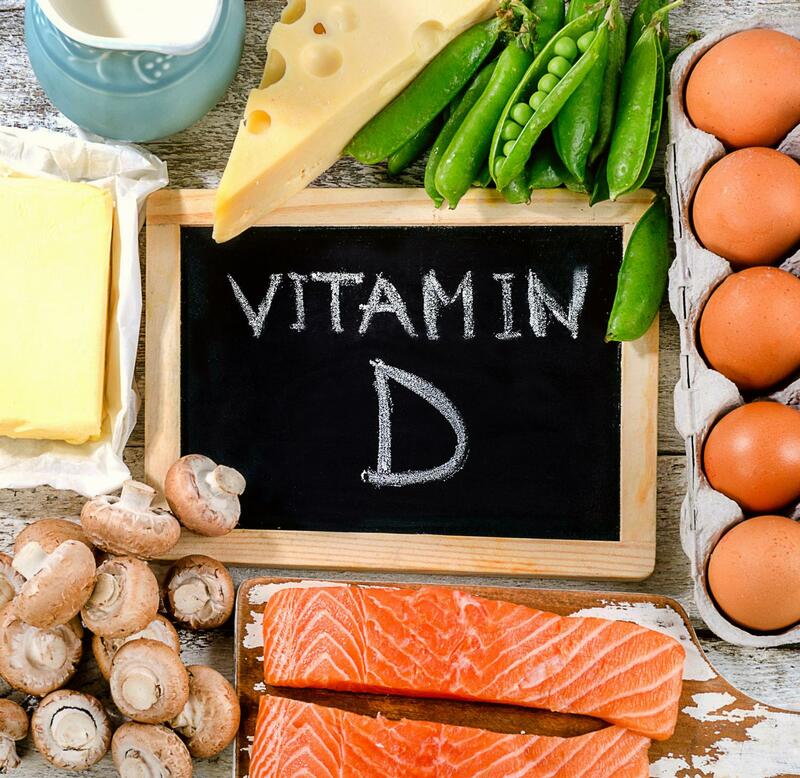 If you would like more guidance on Vitamin D, or a Nutrition Plan, we would love to help! Schedule a Nutrition Consultation today!